Amazing Sales Page W/ Loads Of Affiliate Tools To Help You! Also, A Whopping 70% Commision! 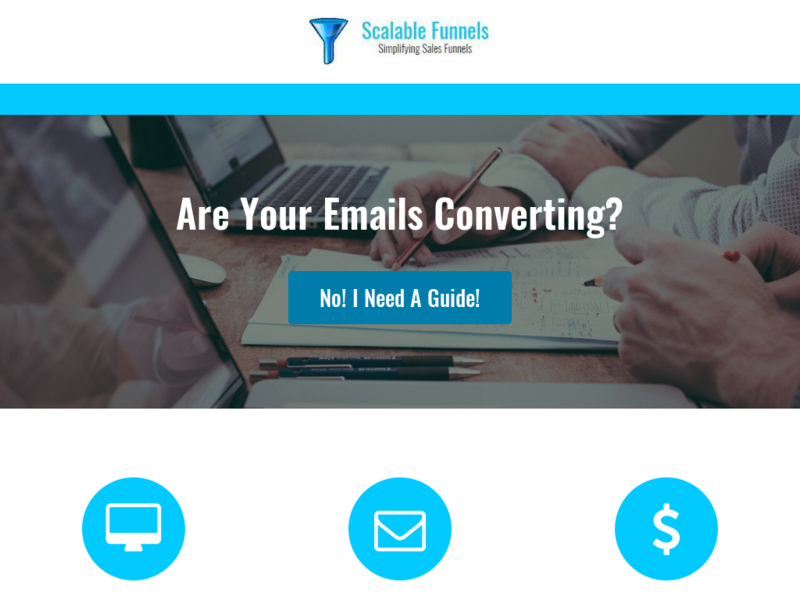 This Product Teaches Email Marketing Like No Other By Giving Exact Formulas Needed To Make Sales Through Emails!